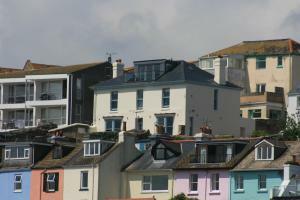 This Victorian house, built in 1863 is nestled in the heart of the ancient fishing town of Brixham. Beacon House offers picturesque views over the sea and nearby harbour. Free private parking is available, as well as a garden and sun terrace. See all Beacon House reviews..